Google Assistant supports many languages and recently Google is on a roll, they are keep adding new languages. 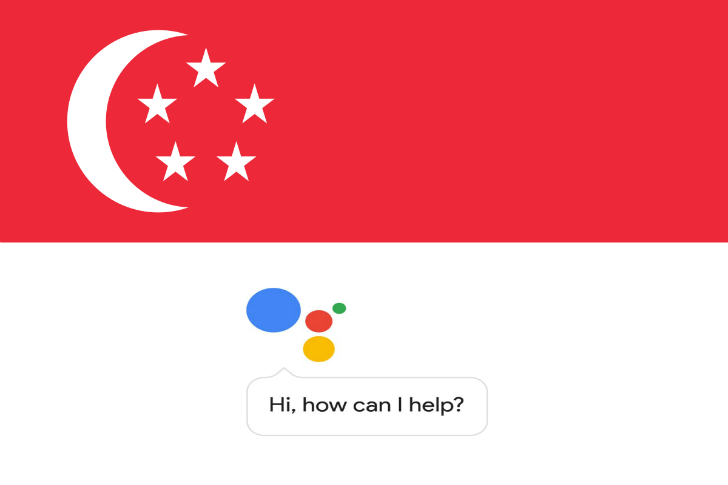 Today, Google added Singapore English to the Assistant. Good news for those who live in Singapore and have set your phone to Singapore English as a language, you should start seeing Assistant soon when you tap and hold the home button on your phones, instead of the Google Now on Tap / Screen Search that was before it. This should work on all Android phones with 6.0 and above. Singapore English joins 5 other English variants in being supported by Assistant: US, UK, Australian, Canadian, and Indian. However, unlike some of these, it isn't yet available through Assistant on other devices like TV and Home.